Watch out for Donavan Brazier - Hser runs 1:48.08 - Is Grant Fisher the best prep even in Michigan? Terrible Tom no more. Tom Brady and the Patriots are vindicated - Wow!! *MB: Tsarnaev sentencing verdict is in! 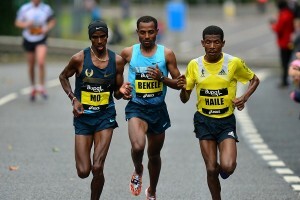 LRC Ethiopian Hagos Gebrhiwet Takes Down Mo Farah In Doha 3,000 (updated) Reigning world youth and junior champ Yomif Kejelcha dared to take the lead from Farah late, and while he faded, Farah was defeated. 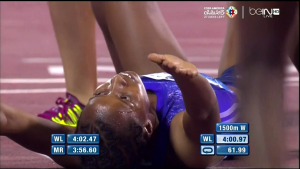 Rest Of The Meet: LRC 2015 Doha Recap: Track And Field’s Opening Day Amazes – The Rabbit Wins The Steeple, Dawit Sayeum Wins Her First DL Race, Ayanleh Souleiman Dominates, Justin Gatlin PRs + Two Triple Jumpers Over 18.00m The action in Doha was fantastic. It had a little of everything. A rabbit won the steeple, an 18-year-old the women’s 1,500 and some amazing sprint/field action. Should we do our first ever field event black page for the triple jump? Jasmin Stowers Shows She’s The Real Deal In Doha (12.45 DL Record) The NCAA runner-up for LSU last year set a DL record in her first DL race. 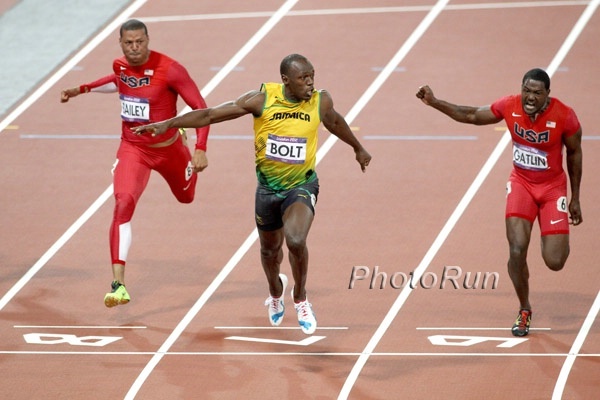 MB: Justin Gatlin 9.74 letting up – Are you kidding me? 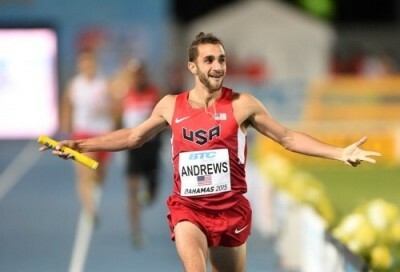 LRC 2015 Shanghai Preview: Ben Blankenship Takes On Big Boys Silas Kiplagat & Ronald Kwemoi; Eunice Sum (800) & Jairus Birech (Steeple) Open Up In Their Specialties Are you ready for some Sunday morning track and field? 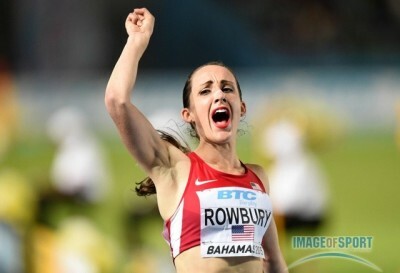 American Molly Beckwith-Ludlow, who split 1:59 at world relays, seems to be. In non-distance action, there’s a great HJ with Mutaz Essa Barshim & Bohdan Bondarenko, plus Merritt vs. James in the 400 and VCB vs. SAFP in the 100. Eunice Sum Says She’s Ready For 800 Opener In Shanghai Last month, she had a rust-busting 1,500 win in 4:09 in Kenya. Current 200m World Leader Carvin Nkanata Will Become The First Kenyan Sprinter To Compete In The Diamond League He’ll race in Shanghai this weekend. SEC Arkansas Women Hoping To Complete SEC Triple Crown For 3rd Time In Program History Hard to believe but no other SEC women’s program has ever won the triple crown. 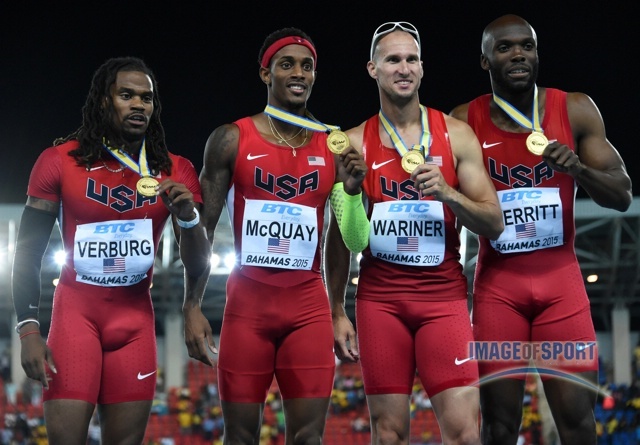 Arkansas Women’s Coach Lance Harter Is Feeling Good Despite Having Gall Bladder Removed Last Wed.
Track & Field News NCAA Predictions They are picking narrow victories for Florida (men) and Arkansas (women). Portland 2016 Worlds Countdown Clock To Be Unveiled On May 27th At Pioneer Courthouse Square The clock will be unveiled in Pioneer Courthouse Square on May 27th. 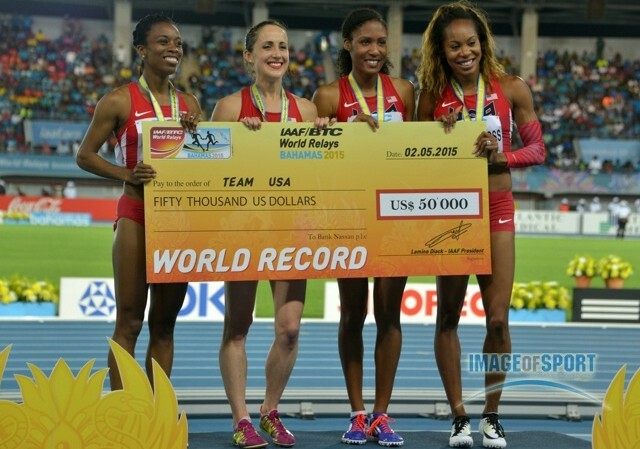 Track & Field News’ 2015 World Champs Medal Picks They are picking Galen Rupp and Ajee Wilson to get silver – no US mid-d or distance gold. New York Times: Mary Wittnberg Rose Along With New York’s Race A look at some of the many positives Wittenberg brought to the NYRR as well as some of the criticisms against her. Another Russian Racewalker Banned For Doping Tatyana Akulinushkina gets 4 years in her second doping offense as only a 21-year-old. 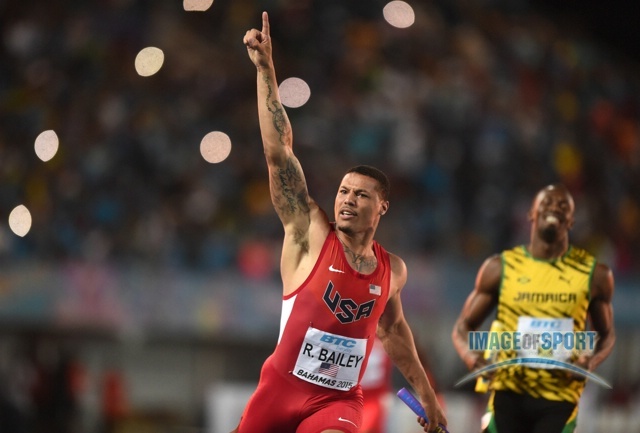 Letter To The Editor: Ryan Bailey Showed True Class Despite Booing Masses Bailey wasn’t too popular with the Jamaican fans after dissing Bolt at the World Relays, but handled it well and won over at least some of the crowd. Katarina Johnson-Thompson Pulls Out Of Gotzis Hypo-Meeting Where She Was Supposed To Face British Rival Jessica Ennis She is healthy, but lost training time with a knee injury in March. Clayton Vaughn And Demi Payne Are NCAA Athletes Of The Week Vaughn ran the #4 fastest 100 with 9.93 and Payne broke the collegiate PV record again. Georgina Rono (2:35:12) And Barnabas Kibii (2:17:42) Win Tea For Health Kericho Marathon In Kenya Drug cheat Flomena Chepchirchir was 3rd in her return from a 6-month doping suspension which ended less than a week before the race. 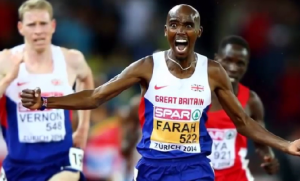 World 5,000 Bronze Medalist Isaiah Koech Talks Ahead Of Facing Mo Farah In The Doha 3,000 Koech says he isn’t in the best shape right now, but is focused on winning in Beijing. He also complains about his Kenyan teammates making him the “sacrificial lamb” at Worlds in 2013. SPIKES Explains While Haile Gebrselassie “Will Forever Be Known As The King” Includes some great quotes from throughout Geb’s career. Two-Time World XC Champ Emily Chebet Announces She Will Make Her Marathon Debut Sometime After Worlds For now she’ll focus on improving her Worlds finish from 2013 where she was 4th in the 10,000. 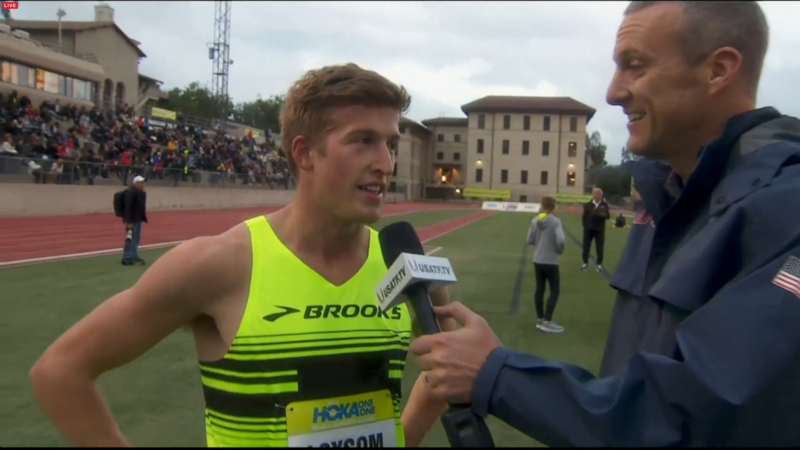 LRC Analysis Three Thoughts On 2015 Hoka One One: It’s Official – Mary Cain Is Struggling, USATF Had Better Finish This Meet, And Where Were The Fast Times? This meet was cancelled early due to lightning but not early enough to save Mary Cain from a disaster. 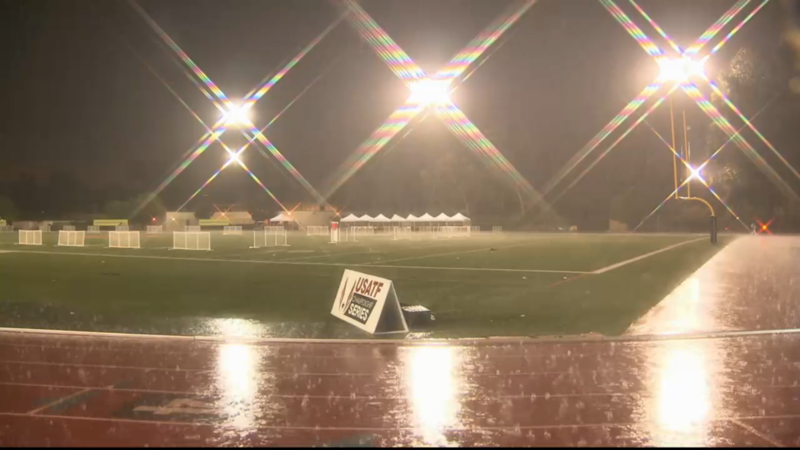 Disaster #2 will be if USATF doesn’t figure out a way to finish this meet on Friday. 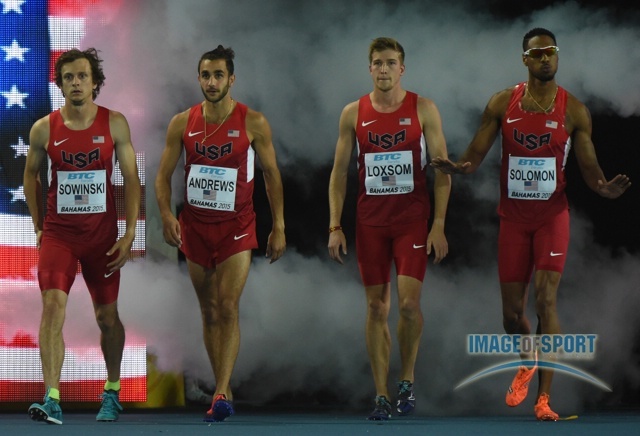 LRC Meet Recap: Manzano, Wheating, Loxsom Impress; Rowbury Struggles, Cain Really Struggles & The Jury Remains Out On Nick Symmonds The times were far from fast – we break it down for you. Shannon Rowbury will Dominate Jenny Simpson Outdoors this year. 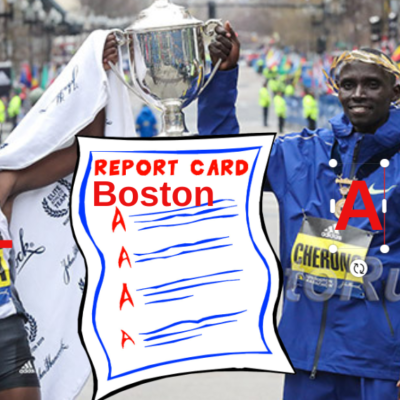 What a week it was: Matthew Maton became the 6th high school sub-4, Haile Gebrselassie ended a tremendous career that was 7 years longer than LetsRun.com, Bernard Lagat tied an American record and set a masters world record, 4 state 2-mile records fell in one race, and Emily Sisson nearly lapped the entire Big East. 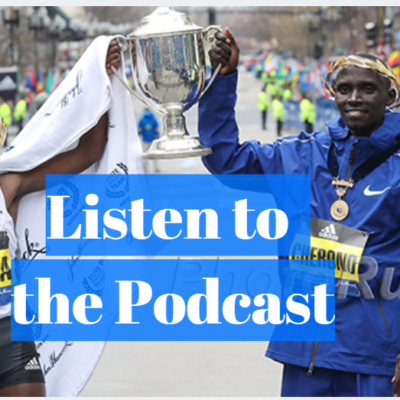 LRC Exclusive The Inside Story Of How American Ryan Bolton Helped Caroline Rotich Conquer The 2015 Boston Marathon He may have made the Olympics in the triathlon, but Ryan Bolton is a runner. 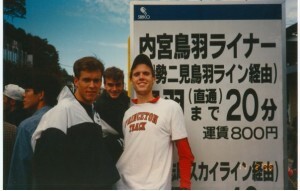 In HS, Bolton dreamed of Running for the Buffaloes before going to Wyoming and nearly beating Meb Keflezighi at NCAA XC. Now he’s found his calling as a coach who just guided the unheralded Caroline Rotich to a stunning victory at Boston Marathon last month. Athletics Ireland National Distance Coach Chris Jones Resigns Is moving to Wales for family reasons. Application Process Officially Open For New Sports Looking To Be Added To 2020 Olympics Baseball and softball are considered favorites to return to the Olympics. Demolition Of Tokyo’s Old Olympic Stadium Completed The new 80,000-seat stadium is expected to be finished in March 2019. 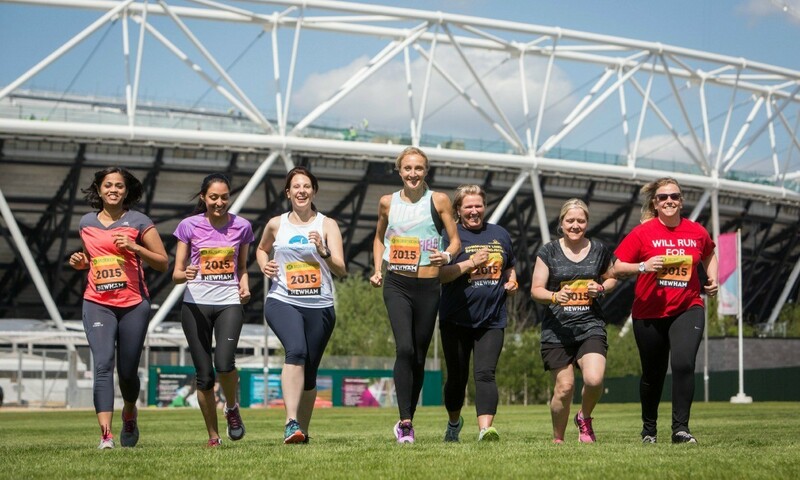 IAAF Personal Bests Q&A With Sally Pearson As the “best athlete I’ve ever seen,” she chose Haile Gebrselassie, saying she was amazed by his “fantastic smile” at the end of races. Shelly-Ann Fraser-Pryce Not Sure If She’ll Try To Defend Her 200 Title At World Champs She may only run the 100. Oregonian’s Ken Goe: Is Oregon’s Dominance Of The PAC-12 Championships In Jeopardy? 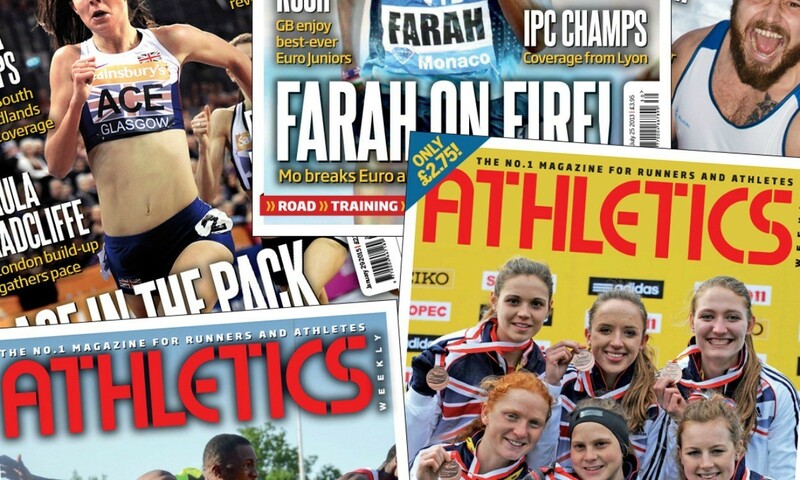 The men have won eight consecutive titles and the women six, but this year is no sure thing. That’s A Bummer: A No-Height In The PV Cost Oregon’s Dakota Keys A Fourth PAC-12 Decathlon Title He ended up finishing only 10th. Texas A&M Men And Arkansas Women Stay On Top In What Is Setting Up To Be A Close Team Battle Georgia women made a big jump from 6th to 3rd. LRC The End Of An Era: The Great Haile Gebrselassie Retires One of the sport’s greatest ambassadors has officially retired after being at the top for two decades. RW Takes A Look At Mary Wittenberg’s Legacy: At NYRR, Women And Pros Found An Advocate In Mary Wittenberg “She’s done a terrific job of highlighting Americans when they come to the race – they’re treated just as well as the world record holders there, although she’d never water down the field for you,” said Kara Goucher. 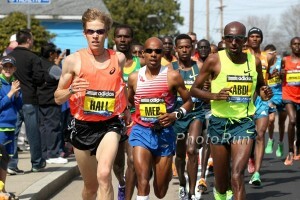 Thursday: Heather Kampf And Garrett Heath Lead Fields For Thursday’s Medtronic TC 1 Mile / USATF 1 Mile R0ad Championships Heath is up against Craig Miller, Trevor Dunbar, Jeff See and Aaron Braun. Kampf faces Payton Jordan 1,500 winner Rebecca Addison. 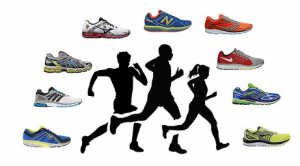 *Bring Back The Mile “Pick The Winner” Contest Win yourself some new shoes. 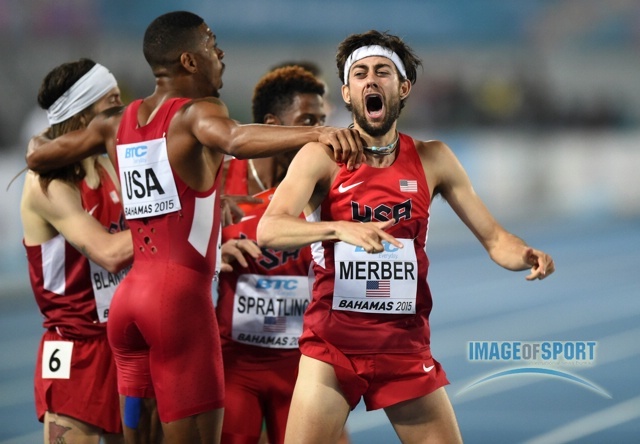 9/9: Kyle Merber Spearheading The Hoka One One Long Island Mile This September It will be the week of the NYRR 5th Ave Mile and will feature community as well as elite races on the track. Marcus' twitter feed in the last day was that of someone crying out for help and he tweeted "there is going to be a suicide in the school right now" but a campus police officer who spotted him with a gun could not prevent him from taking his life. If you are considering suicide, please don't do it. 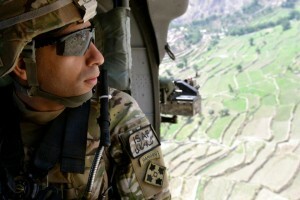 Help is a phone call away: 1-800-273-8255 or via chat. Jamaican World Relays Coach Jermaine Shand Speaks Out About Shelly-Anne Fraser-Pryce Controversy Fraser-Pryce’s coach Stephen Francis pulled her from the 4 x 100 after she wasn’t started in the heats as well. 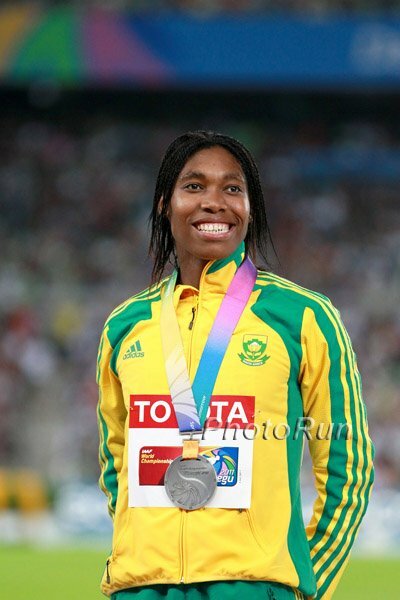 Shand says that she only joined the 4 x 1 squad at the last minute and the team for the heats was already set. 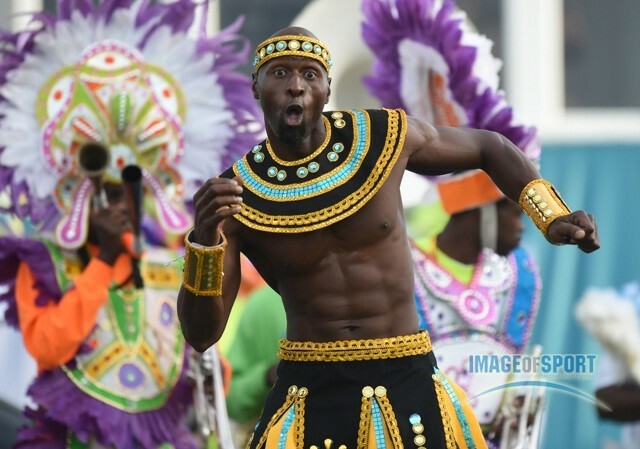 Glen Mills Blasts MVP Over SAFP Controversy Mills (coach of MVP’s rival, Racers TC) accuses MVP president Bruce James of going to the media with “half-truths and false accusations” about Coach Shand. Defense And Prosecution Rest Their Cases In Dzhokhar Tsarnaev Boston Bombing Sentencing Case They will make closing arguments on Wednesday. 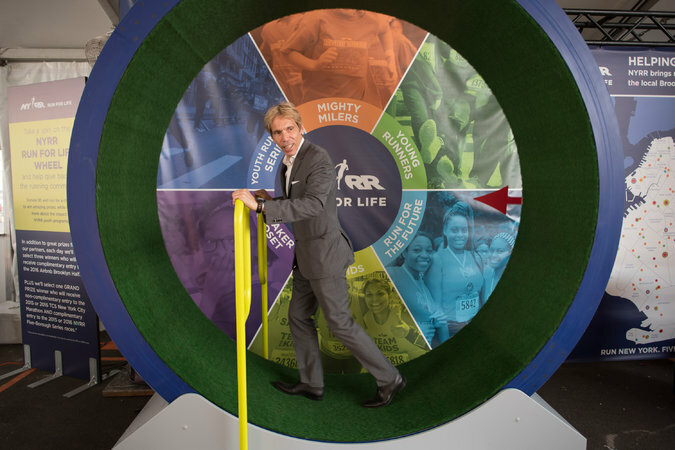 Better Business Bureau Issues Warning Against National Race Series, The Color 5 Mile The “race” is a huge scam as are many “theme” races around the country.